Dylan Sullivan pleaded guilty to coercion and harassment in Deschutes County in a case involving students. A former boys' basketball coach at Forest Grove High School is headed to jail after pleading guilty to coercion and harassment of two students where he taught at La Pine High School in Central Oregon. 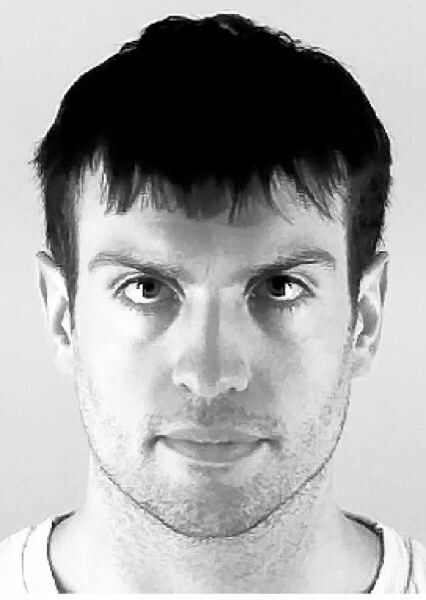 Dylan T. Sullivan, who graduated from Forest Grove High in 2007 and coached there from 2012 to 2013, was originally charged in 2017 with a raft of felony charges — two counts of luring a minor, four counts of attempting to use a child in a display of sexually explicit conduct, one count of online sexual corruption of a child, and a misdemeanor sexual assault charge — alleging sexually inappropriate behavior with two underage students in La Pine, a city about the size of Banks located 30 miles south of Bend. Those original charges were formally dismissed Tuesday, Jan. 15, after Sullivan pleaded guilty late last month to the coercion and harassment charges. Coercion is a Class C felony in Oregon. Harassment is a Class A misdemeanor. Sullivan admitted to using his status as a teacher to intimidate one of his victims into sending him "text messages of an inappropriate nature," as well as touching another girl's buttocks, while employed at La Pine High in between September 2013 and June 2014. He was sentenced to a year in jail and five years' probation, during which time he is to have no conduct with minors without the prior approval of his probation officer. As part of his plea agreement, he agreed to surrender his Oregon teaching license. Court records currently list Sullivan as a Forest Grove resident. When he was initially charged in 2017, his residential address was in Bend. Court documents also describe a search warrant being served at Sullivan's residence in Lakeview, a small town near the California border where he was employed as a teacher and coach at Lakeview High School, in 2017. The superintendent of Lake County School District No. 7, Will Cahill, confirmed that Sullivan is no longer employed there after resigning in 2017. He had no further comment on the case, stating in an email that the school district "does not comment on personnel matters." A spokesman for the Forest Grove School District, David Warner, stated there were no issues with Sullivan during his year coaching at Forest Grove High. "During his time at FGHS his performance as assistant coach was commendable and there were no complaints made," Warner said in an email. The Bend-La Pine School District, which employed Sullivan at the time of his admitted criminal behavior, did not respond to a request for comment. Sullivan was sentenced Tuesday by Judge Michael A. Adler in Deschutes County Circuit Court.